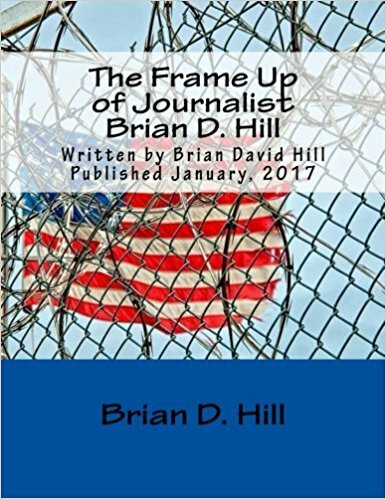 Brian D. Hill, who was formerly of the alternative media organization at USWGO Alternative News, was framed for a crime that he did not commit. The evidence used by Federal Prosecutor Anand Prakash Ramaswamy (United States Attorney, Middle District of North Carolina, Assistant) was tainted by Brian’s false confession and a highly questionable forensic report which had admitted to evidence tampering and planting. The friends of USWGO Alternative News, the friends of Brian D. Hill, and people that may or may not be involved with chapter We Are Change NC organization. 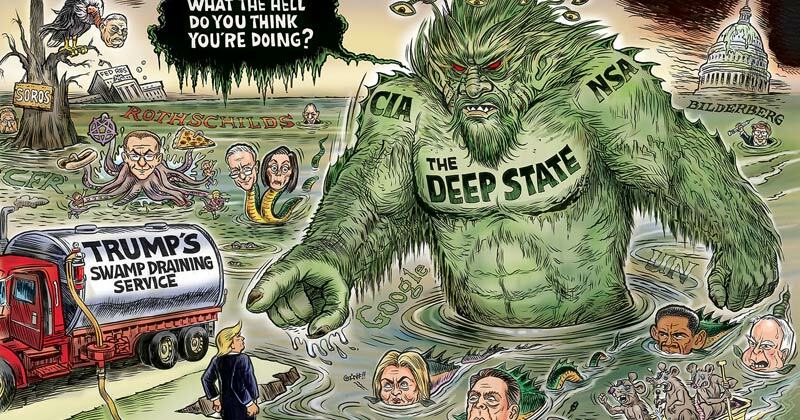 We are sick and tired of no justice happening for the former alternative media newsman.